Servicing the Central Coast of NSW, Professional Carpet Cleaning are the premier carpet cleaners on the Central Coast with over 15 years of carpet cleaner experience. Our fleet of vans fitted with state of the art carpet cleaning machines will transform your carpet and tiles at your home, rental property, restaurant or business. 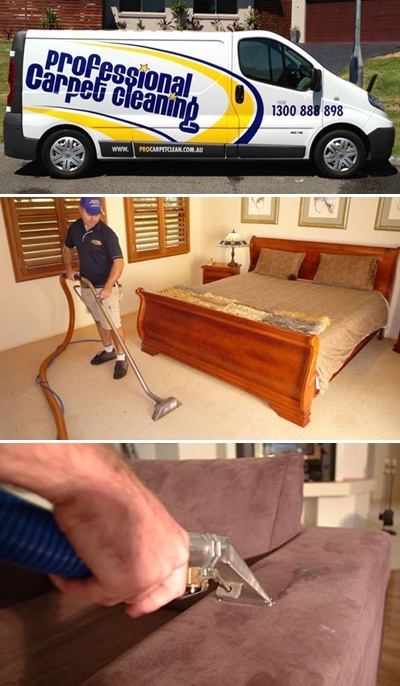 We have developed a reputation over the years for delivering a fast drying, efficient and reliable Central Coast carpet cleaning service with no gimmicks and an emphasis on customer service. Our carpet cleaner technicians have been trained by Woolsafe ®, so you can rest assure that you’ll receive a high quality and professional carpet cleaning service on the Central Coast at an affordable price. Your carpets will feel softer and smell fresher after cleaning. We only use anti-allergen pre-spray, eliminating the use of any harmful chemical. Professional Carpet Cleaning can take care of all your carpet cleaning needs across the Central Coast.